Needed at one moment, scorned at others, Mexican agricultural workers have moved back and forth across the US–Mexico border for the past century. In South Texas, Anglo growers’ dreams of creating a modern agricultural empire depended on continuous access to Mexican workers. While this access was officially regulated by immigration laws and policy promulgated in Washington, DC, in practice the migration of Mexican labor involved daily, on-the-ground negotiations among growers, workers, and the US Border Patrol. In a very real sense, these groups set the parameters of border enforcement policy. Managed Migrations examines the relationship between immigration laws and policy and the agricultural labor relations of growers and workers in South Texas and El Paso during the 1940s and 1950s. Cristina Salinas argues that immigration law was mainly enacted not in embassies or the halls of Congress but on the ground, as a result of daily decisions by the Border Patrol that growers and workers negotiated and contested. She describes how the INS devised techniques to facilitate high-volume yearly deportations and shows how the agency used these enforcement practices to manage the seasonal agricultural labor migration across the border. Her pioneering research reveals the great extent to which immigration policy was made at the local level, as well as the agency of Mexican farmworkers who managed to maintain their mobility and kinship networks despite the constraints of grower paternalism and enforcement actions by the Border Patrol. Cristina Salinas is a native of the Rio Grande Valley in South Texas with deep roots in the border region of South Texas and northern Mexico. After graduating from Edcouch-Elsa High School, Cristina attended the University of Texas at Austin, where she received a BA in history. 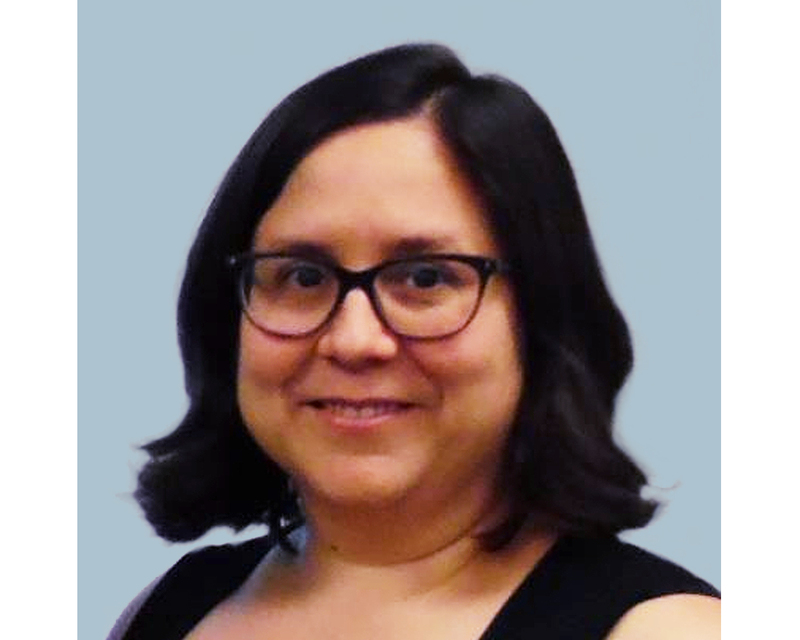 She returned to UT-Austin for graduate school and earned a Masters and PhD in U.S. history, with a focus on Mexican-American and border history. She lives in Arlington with her husband and young daughter.